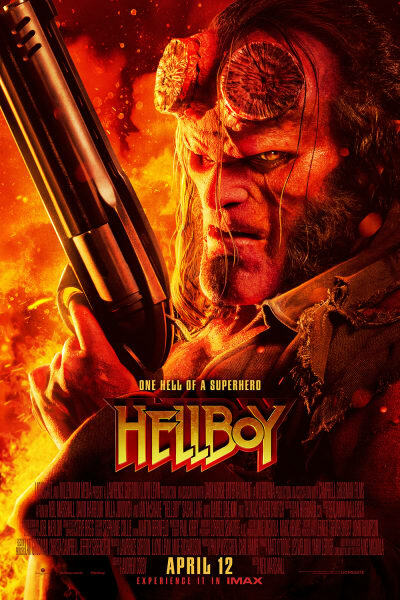 Enter your account number to register and see HELLBOY 4/11–4/14 in PRIME to earn 2,000 bonus points — or in digital 2D to earn 1,000 bonus points! 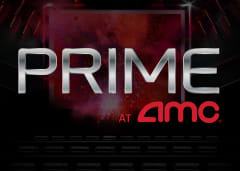 Sit back and see the difference in your movie experience with PRIME at AMC. Here, quality comes to life with invigorating sights, sound and special comfort seating.